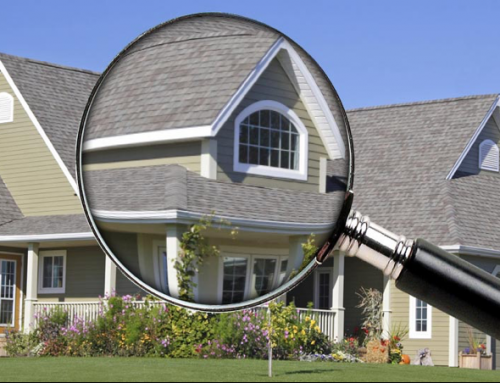 Tie-Down Inspector| Whether you are buying or selling a home, it is imperative that you inspect it before making any final decision. This inspection will help you in determining the fair value of the home. Here are three things that every tie-down inspector will pay special attention to. If the exterior of your house is damaged it will greatly reduce the value of your home. 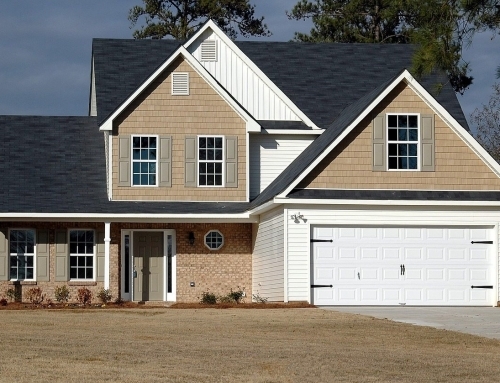 This is why a tie-down home inspector will always critically examine the outer surface of your house to see if there any missing panels, or if there are any missing roof shingles. Your manufactured home is not built on the ground, rather it is placed above the piers. These piers need to be balanced; otherwise, your home house will be damaged over time. The tie-down inspector will ensure that all the piers are in contact with the steel frame of your manufactured home. 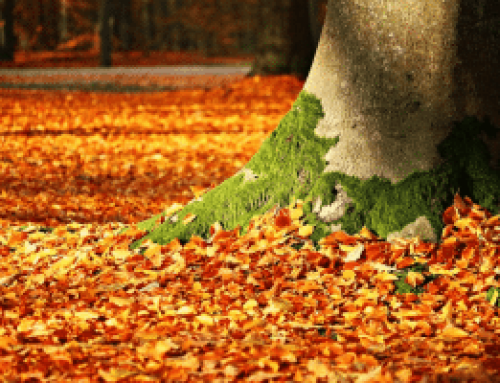 The tie down inspection team will not only inspect your manufactured home, they will also examine the surroundings. If your home is near the power lines that may cause damage in an event of high wind, or if you have a gas tank outside the home that is not properly affixed to the foundation, then it may reduce the value of the home. 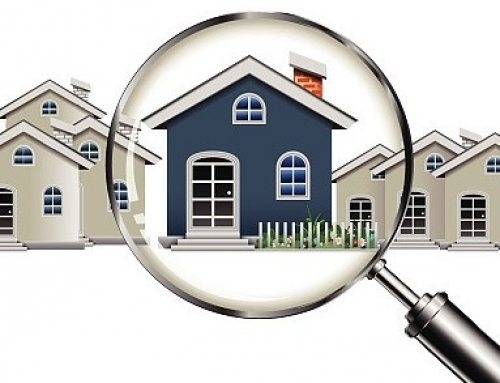 If you are looking to get your home inspected, give us a call at 813-530-2085 and we will be available at your services. Our team of highly skilled and professional individuals will answer all your questions until you are satisfied. We have been providing services in Tampa, St. Pete, Brandon, and Clearwater for over more than a decade. Give us a call today and let our certified tie-down inspectors handle your tie-down inspection professionally!